Stephen Hawking portended that Artificial Intelligence is likely to be the end of humankind. 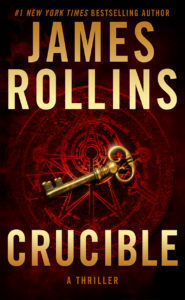 In Crucible, returning guest James Rollins probes the question: If humans are to co-exist with A.I., what do we need to do to ensure our survival? His answer lies in a much more complex question – what does it mean to have a soul? 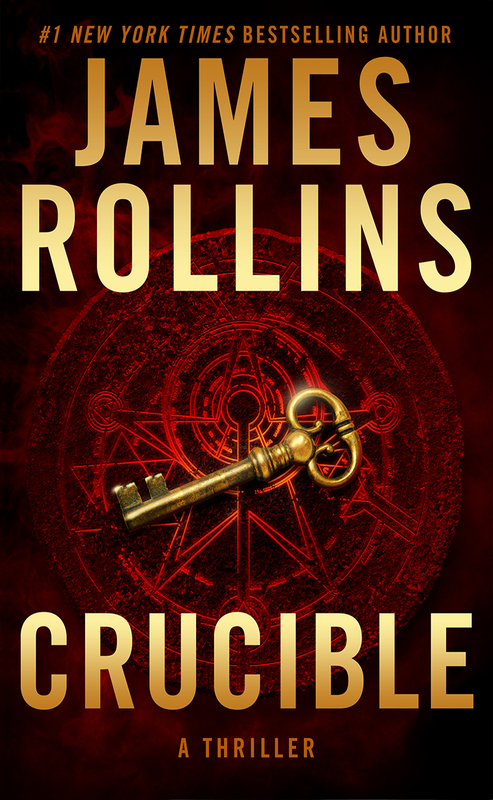 James is the #1 New York Times bestselling author of international thrillers, translated into more than forty languages, with more than 20 million copies sold. Check out his last CLV appearance here! We’ll begin today with another returning guest, Karen Kingsbury, who is launching a new series of books for children, co-written with her son Tyler Russell. We’ll discover what prompted them to work together … and how that went. And what makes this series different to many kids’ books currently on the shelves. Karen is a #1 New York Times bestselling novelist, with many of her novels under development as major motion pictures. 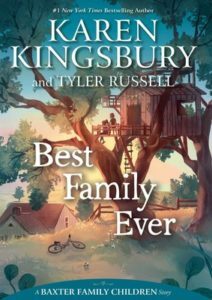 Her Baxter Family books are being developed into a TV series slated to debut fall 2019. And joining us from the UK, USA Today bestselling author, Sarah Morgan. She’s known for writing hot, happy, contemporary romance and women’s fiction, and has won the prestigious RITA award three times. Her new story begins with a husband who wants a divorce and a solo trip to Paris where she meets someone … but not the someone you might think. 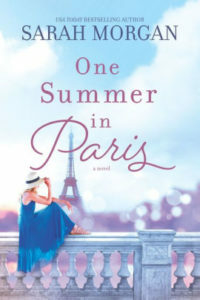 One Summer in Paris comes out in April — join us today for an exclusive sneak peek with Sarah!